So far we’ve taken a fairly contemporary look at subgenres, but small, niche and largely unknown genres are not a new phenomena. That’s why this week we’re taking a trip in time to look at a genre that originated all the way back in the 1920’s. High Life was born in the west African country of Ghana and can be traced back to the early 20th century. 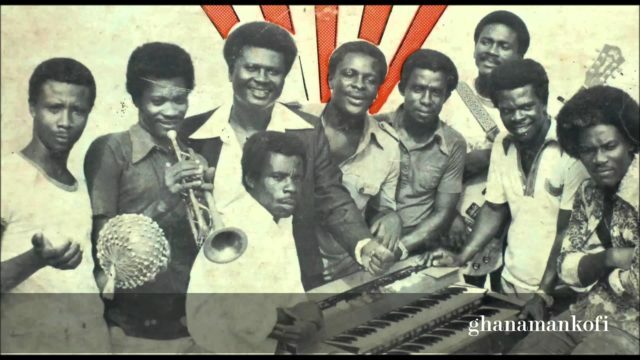 The genre was conceived from the traditional Akan music played by the Akan people of Ghana, who mixed the style’s signature melodic and rhythmic structures with western instruments. The genre became characterised by the jazzy brass and multiple guitars that would lead the songs. As the genre evolved through the 20’s it began to incorporate more foreign influences such as foxtrot and calypso, ultimately imparting its own particular flavour on Highlife. The genre was first associated with the upper class, African aristocracy who would be required to wear formal attire and pay a significant entrance fee when attending Highlife concerts. It is theorised the name evolved from those that could not afford to attend, who would refer to the performances as ‘highlife’ in a direct reference to the decadence of the nights. As the music continued to evolve it split off into two distinct parts guitar led Highlife and brass lead Highlife. The guitar led incarnation, became more popular in rural areas where they favoured the traditional Ghanian string instruments and easily adapted to guitar. This style which incorporates more singing and drums, would later go on to be a major influence in the establishment of what is perhaps west Africa’s best known genre: Afrobeat.